Questa è la struttura di un bellissimo casale situato al centro di una vasta tenuta di uliveti e cresce, si affaccia l'antica città di Orvieto. Da qui si può raggiungere facilmente, in treno o in auto, in molte città importanti come Roma, Firenze, Siena, Perugia, Viterbo e molti altri. Lago di Bolsena, a 9 km di distanza, offre belle spiagge e gli sport acquatici. La casa è su due livelli: al piano terra ci sono un bel soggiorno con stufa a pellet, una camera matrimoniale, un bagno con doccia e uno studio o una seconda camera da letto con uno o due letti. Al secondo piano ci sono una cucina completamente attrezzata, un bagno con doccia e una terrazza con pergolato per mangiare all'aperto con vista su Orvieto. Un grande giardino circonda la casa. Piscina di 18x8 metri da condividere con un'altra casa a 500 metri. Parole chiave: la dependance di una casa colonica al centro di una vasta tenuta con vigneti e cresce oliva. Beautiful small villa with unbelievable views of Orvieto and the valley below. Simonetta greeted us and gave us a tour of the home and property. A highlight of our stay was a wine tasting at the main building of Tenuta Le Velette. We received a bottle of their wine as a welcome gift and of course, bought more, it was so good. Note that this property might not work well for anyone with mobility issues. The bedrooms and one bathroom are on the first level, with a spiral staircase connecting to the kitchen and the second bathroom, which is off the kitchen. The bedrooms are accessible from the outside but there are still some steps involved. Overall, we loved our stay. Special thanks to Simonetta for being such a warm and welcoming host! We spent 9 wonderful nights in Simonetta 's country house. We had spent the previous 2 1/2 weeks in hotels and loved having our own own private fully equipped guesthouse. The setting was peaceful in the middle of the vineyard, the view was spectacular and the wine wonderful too. We took day trips each day but were always anxious to get back to the house to enjoy the sunset view over Orvieto and a glass of wine before dinner... which we cooked in the house each night. It was so nice to have home cooking after all the restaurant meals. We recommend the COOP in Orvieto new-town for your shopping. Simonetta was very accommodating with our requests. We loved the visits from the cats and dogs that came by to make sure we were OK. We enjoyed our walks over the property. A wonderful way to unwind and enjoy a bit of real Italy. We recommend it highly. Bob and Ellen Proctor. The cottage was everything described on the website, and then some! So comfortable and beautiful. We had everything we could need, and the owners were wonderful. I cannot say enough about this place, and hope to be back some day. A beautiful family: I hope to see too! 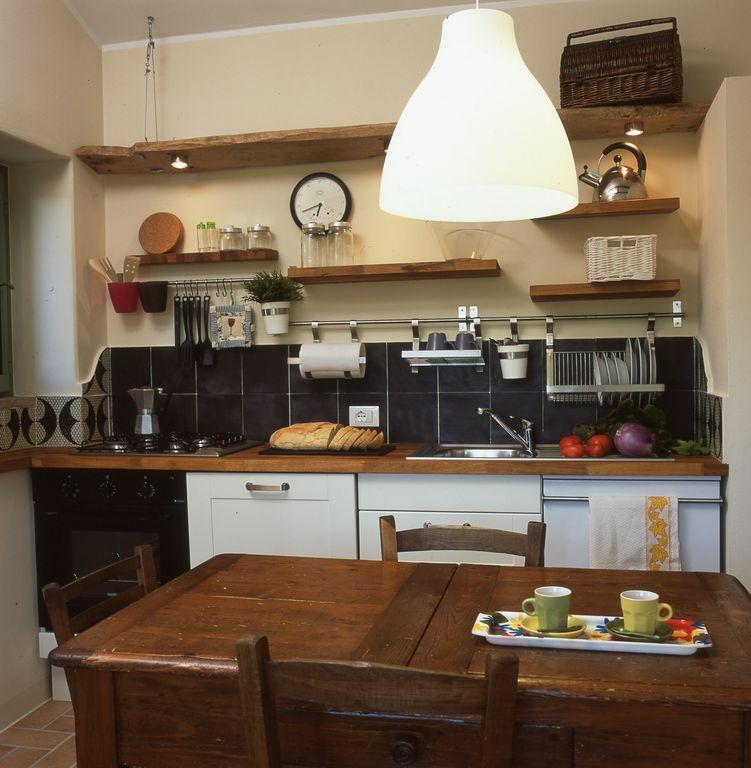 This is the perfect accommodation option for those looking for a tastefully renovated stay in a quiet location set among the rolling hills and vineyards outside Orvieto. Our stay was exceptionally pleasant and the owner, Simonetta, ensured that any questions were promptly answered. The house is beautifully decorated and very comfortable in every respect. I cannot fault it in any way and would gladly return for a longer stay. Simonetta Saccardi, die Vermieterin, hat das historisches Landhaus mit einem liebevollen Blick fürs Detail eingerichtet. Für uns war diese Ferienwohnung wohl die schönste überhaupt. Landschaftlich einzigartig in Weinbergen gelegen, abseits vom touristischen Trubel, wie man ihn vielleicht aus der Toskana kennt, bietet das nahe gelegene Orvieto interessante Einblicke in die Geschichte, die bis zu den Etruskern reicht. Unser Tipp: Lassen Sie es nicht entgehen, an der Weinprobe teilzunehmen! ... oder einfach auf die Schilder achten! Wir hatten einen herrlichen Aufenthalt in Simonettas Quartier. Das Haus ist für vier Personen ideal (wir waren mit unserer 14 jährigen Tochter und ihrer Freundin hier), liebevoll eingerichtet, es ist alles da, was man braucht. Simonetta und ihr Mann waren sehr feine und zuvorkommende Gastgeber. Wir haben uns wirklich sehr wohl gefühlt und kommen gerne wieder!! Zusätzlich zu diesem schönen Haus konnten wir eine kostenlose Weinverkostung genießen. Diese war ebenfalls ein Highlight und wunderbar! Die Gegend ist perfekt, um zu genießen und "Sightseeing" zu machen.